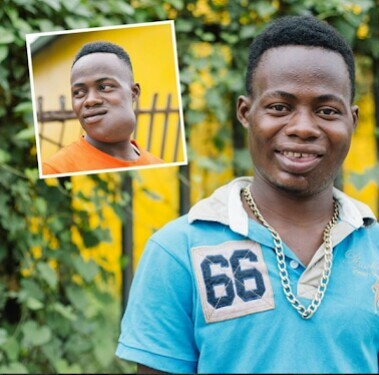 A happy young man has shown of his new look after undergoing surgery to remove the huge growth on his face. Before now, he was restrained due to the facial growth which caused him serious pains and unrest. But after undergoing facial surgery some months ago, he is said to have fully recovered and is doing well. He said he is looking forward to picking up his studies again so he can become a mathematics teacher, just like he wanted to be before the pain began.